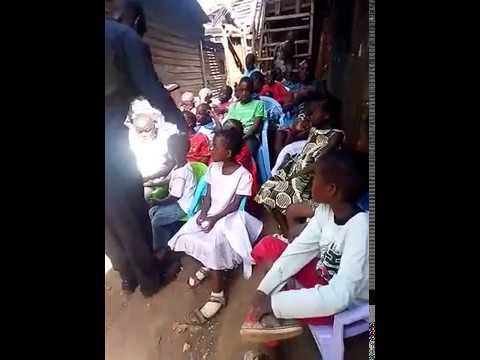 UPDATE 1-27-2019: Brother William, our Moyale Kenya & Ethiopia overseer traveled to the Kibera Slum Working Faith Fellowship for tailoring training as well as to preach and edify the brethren and the children. 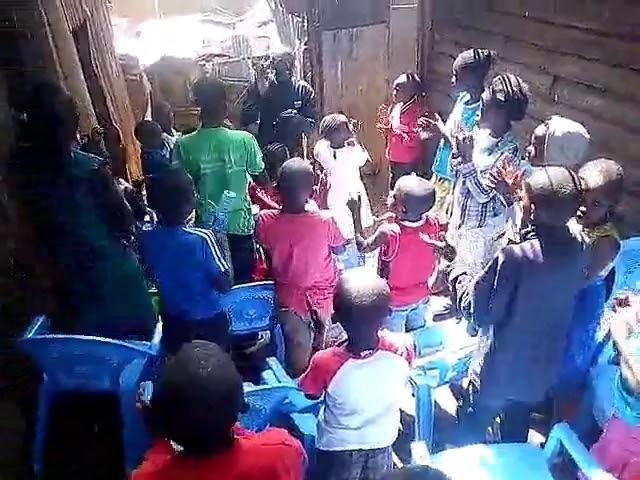 Below you will see him leading the children in worship as well as memory verses and teaching these precious souls about the King of Kings, Jesus. 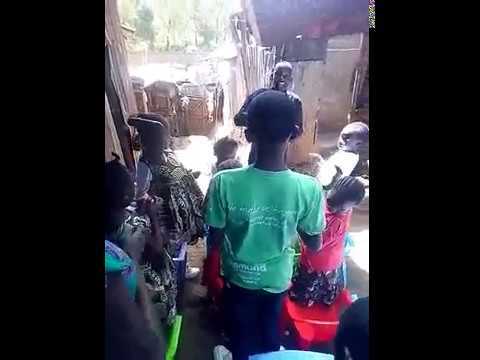 Also below, you will see children that are needing a monthly sponsor. Kindly consider becoming a sponsor for any amount monthly. Thank you. Pick a child below to sponsor.